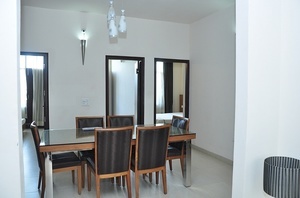 3bhk property in TDI affordable homes mohali near Chandigarh Airport. Ideally located away from the hustle of the city, Affordable Homes are exquisitely designed 3 Bedrooms Independent Floors(G+2) on a plot size of 174 sq.yds. at TDI City , Sector 110 & 111, Mohali.